You have multiple UI Templates and you need to copy that template to another database. What should you do? Don’t worry, that template can easily copied within a minutes to another database. 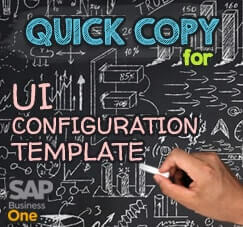 You can using “Quick Copy” feature to copying your custom template for UI Configuration on SAP Business One. First, open menu Administration > System Initialization > Implementation Center > Implementation Tasks. Choose “Copy Data Between Companies”. For Exporting Template, choose Copy To File, select the directory. Select “Ignore All Errors and Copy Valid Records” option and click OK. 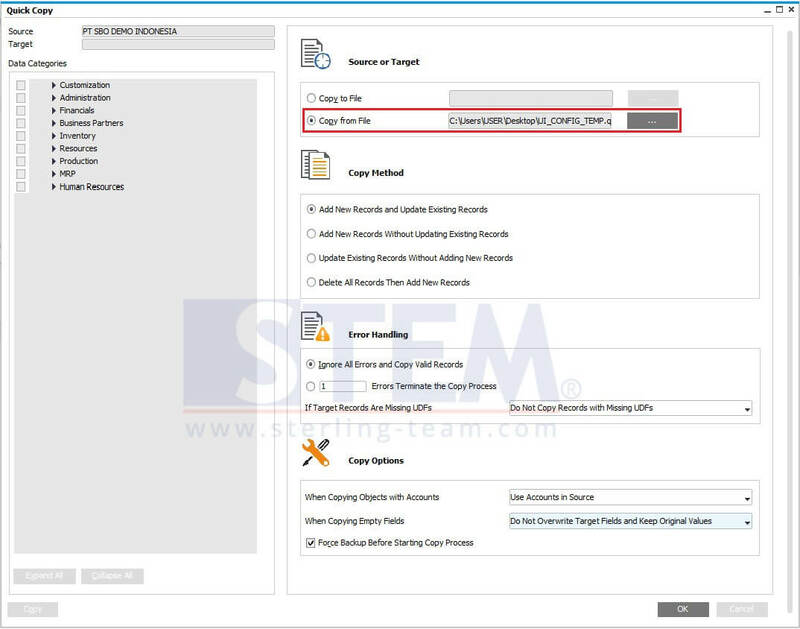 Under the Administration menu, click the drop-down menu on Utilities, select UI Configuration Template, and tick on the template that you want to copy to another DB. After finish exporting file, you need to Import that template to another database. 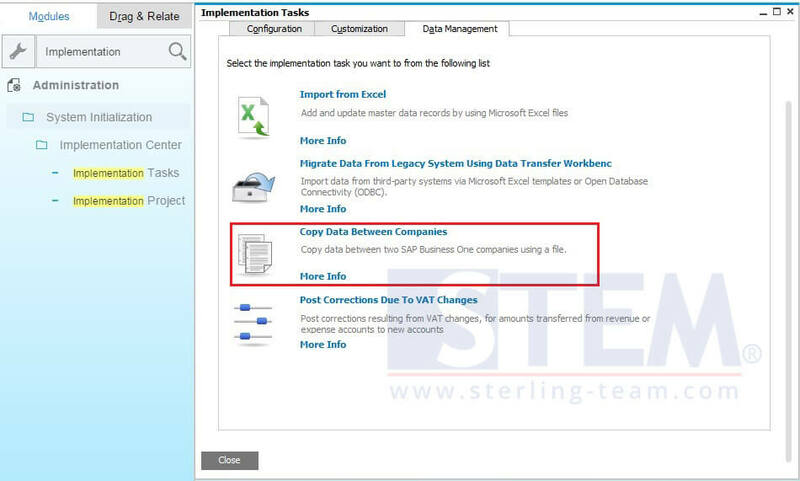 Choose copy method: Add New Records and Update Existing Records. And for error handling, choose: Ignore all errors and Copy Valid Records. And finally, your UI Configuration Template will be copied to another database.